This Detroit Rally House is located in Rochester Hills, Michigan, 24 miles from the heart of Detroit, near Troy and Shelby Charter Township. 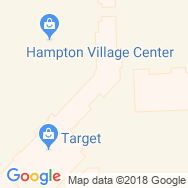 Head East of M-59 Highway at W Auburn Road; Find us in the Hampton Village Center shopping mall, on the East side of S Rochester Road. Make Rally House Rochester Hills your go-to destination to stock up on your favorite Detroit and Michigan teams such as the Detroit Lions and Detroit Red Wings. Whether you prefer to "Go Green" for Michigan State University, "Go Blue" with the Michigan Wolverines, or "Wear the Bear" with Oakland University, you'll find the largest collection of team merchandise at Rally House Rochester Hills. Make sure to stock up on everything you need for the game! Shop the widest selection of Detroit Lions jerseys, Red Wings drinkware, Michigan State dorm decor, University of Michigan t-shirts, and Pistons apparel for the whole family! You'll find all the sportswear you need at Rally House by stocking up on the latest women's clothing trends and men's t-shirt designs. Stop in today and show your colors! 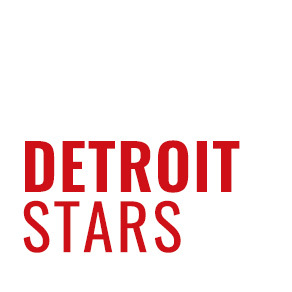 We know you love the Detroit metro as much as we do. 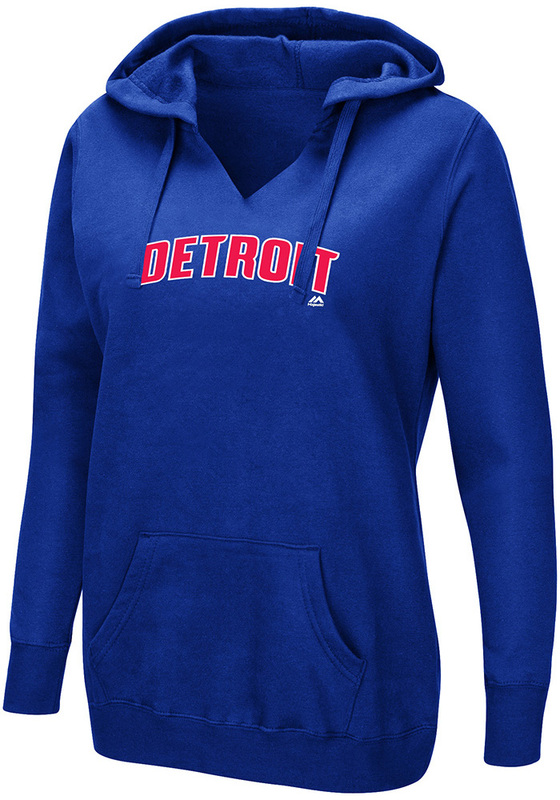 Whether you are cheering for your city or travelling through, Rally House has Detroit apparel perfect for your style and Michigan souvenirs to commemorate your trip. 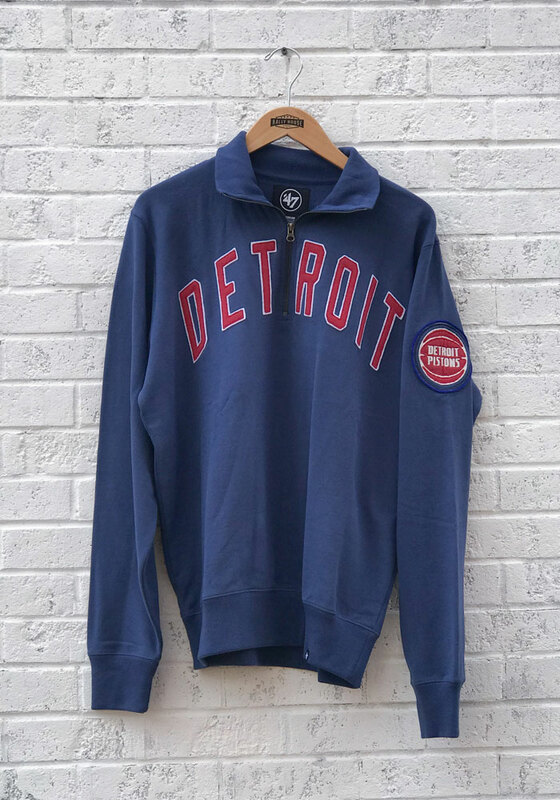 Shop our local collections to represent Motor City and Michigan with Detroit apparel, Michigan souvenirs, and even USA merchandise. Regardless of which city or area you love to represent, we can all show our RALLY!